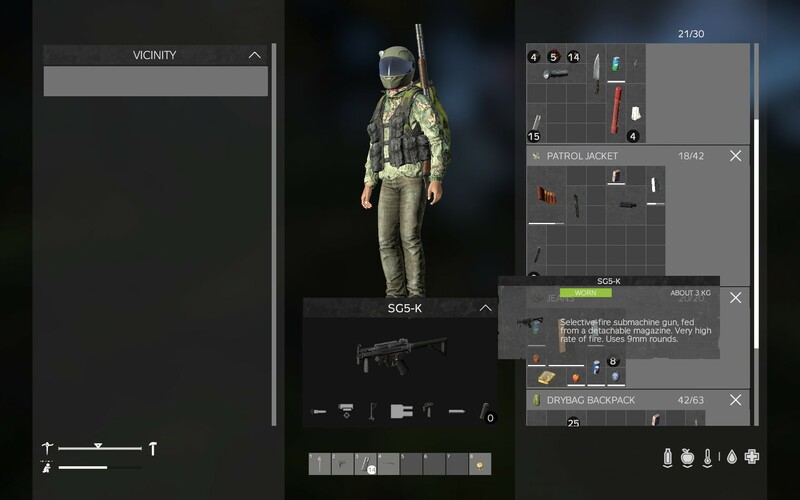 I have found SG5-K with wrong and unchangeable magazine. I think someone put wrong magazine in this gun, and it glitched. Now this gun cannot be reload. It hapened on the oficial Dayz server. T134062: Can't take magazine out/off from SG5-K! Hello gastovskyjames and thank you for the report. Has this occurred on the stable or experimental version?